Bailey Metal Products D700 Metal Angle Framing Trim 1 inch x 2 inch 90 10 ft.
A very versatile 1" x 2" angle, bent at 90 degrees; used to connect, reinforce or secure framing in various drywall applications. Some of the most common applications include: column framing, bulkheads, soffit framing and floor and ceiling runner. Crystal-studded metal pendant in slender profile. Satin Nickel finish with White interior. This pendant can be used individually or in odd number groupings to illuminate kitchen islands, dining bars and work stations anywhere in the home. Bailey Metal Products D100 90 Drywall Metal Corner Bead Trim 1-1/4 inch x 10 ft. This drywall corner bead, manufactured using sturdy zinc-coated steel, is used to provide a high-quality finish and solid protection to corners. This traditional drywall finishing product can be applied either with nails, screws or clinch-on tools. The holes and knurled surface allows for excellent joint compound adhesion. This product combines a unique manufacturing process, with specially enhanced zinc-coated galvanized steel to provide consistent, high-quality finishing each and every time. Beadex Paper-Faced Metal Inside Corner Bead, B2 3/8 In. x 3/8 In. 90 degree, 8 Ft.
BEADEX Paper Faced Metal Bead and Trim combines the best of both paper and metal materials to give you straight, problem-free, crack-free corners backed by a lifetime warranty. The strong paper tape provides excellent adhesion of joint compounds, textures, and paints for a strong, smooth finish. It also has a patented green "nose coating" that resists scuffing during installation. The corrosion resistant metal provides excellent impact resistance. As a result, BEADEX Paper Faced Metal Bead and Trim is fast and easy to install using SYNKO joint compound without any additional tools and /or fasteners. Beadex Paper-Faced Metal Outside Corner Bead, B1W 11/16 In. x 11/16 In. 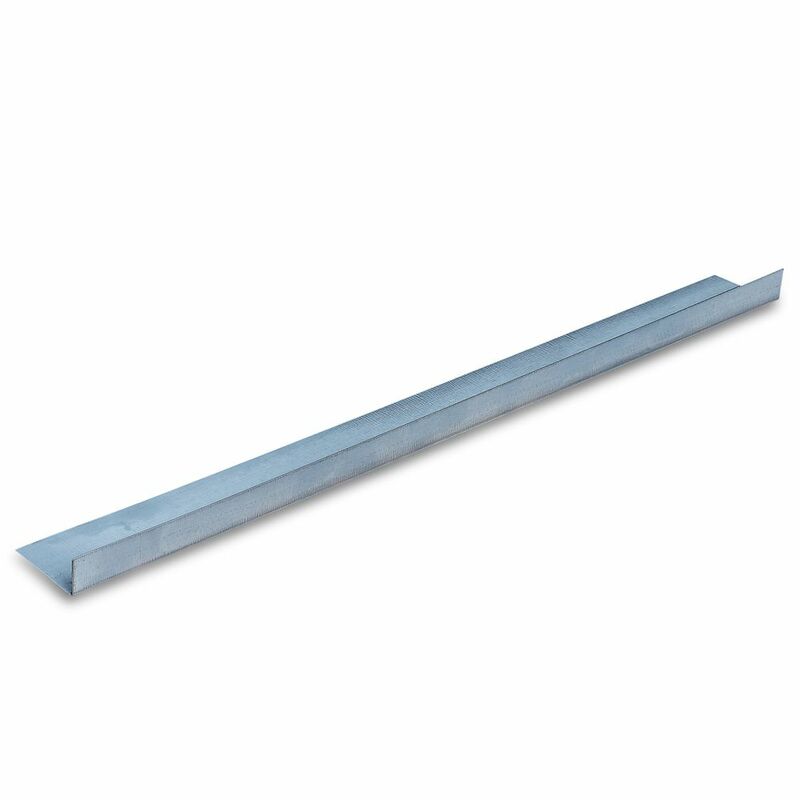 Even Leg, 7 Ft.
D700 Metal Angle Framing Trim 1 inch x 2 inch 90 10 ft. A very versatile 1" x 2" angle, bent at 90 degrees; used to connect, reinforce or secure framing in various drywall applications. Some of the most common applications include: column framing, bulkheads, soffit framing and floor and ceiling runner.